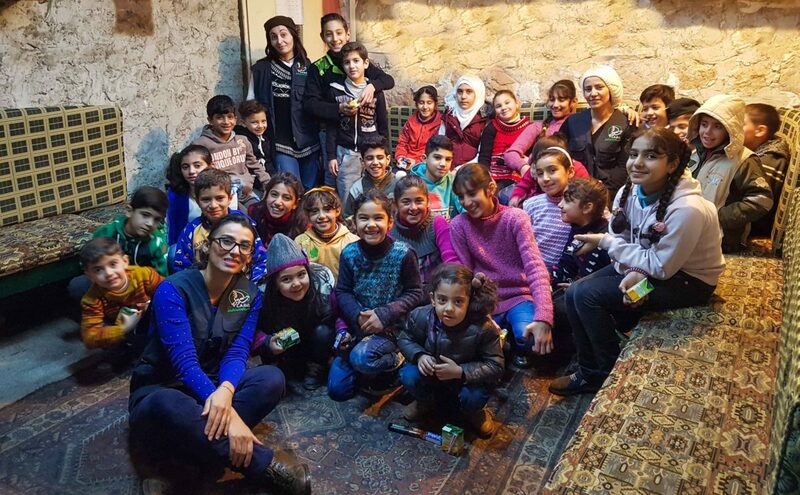 We started our first project in Syria at the end of 2017. 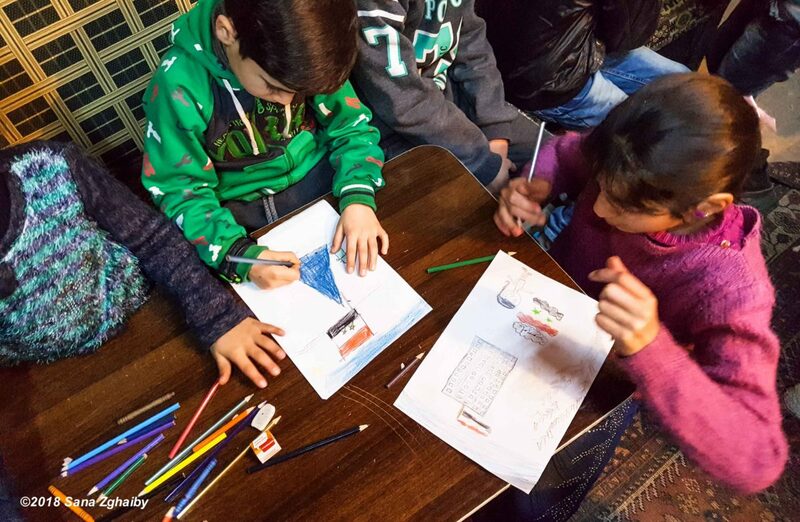 Salam for Syria is a project providing psychosocial support to children who have been exposed to the trauma of war. 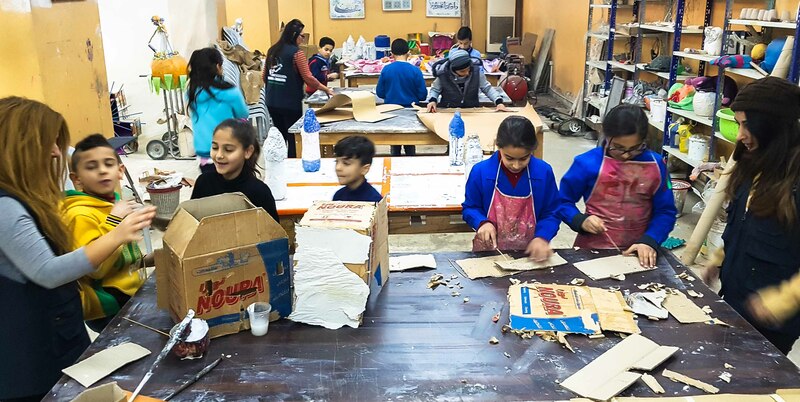 Our psychosocial support activities consist of creative activities designed to foster a comfortable level of communication and expression of emotion for the children involved. Currently, three groups of children from different neighborhoods and various backgrounds are participating. One group is specifically for children who are battling cancer. 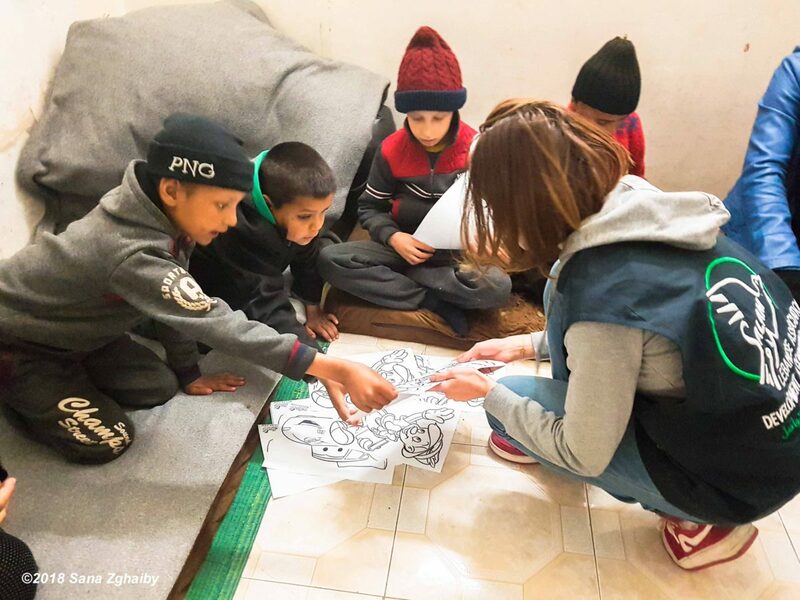 The activities are led by a team of local Syrian volunteers and the project is overseen by our experienced staff in Lebanon. 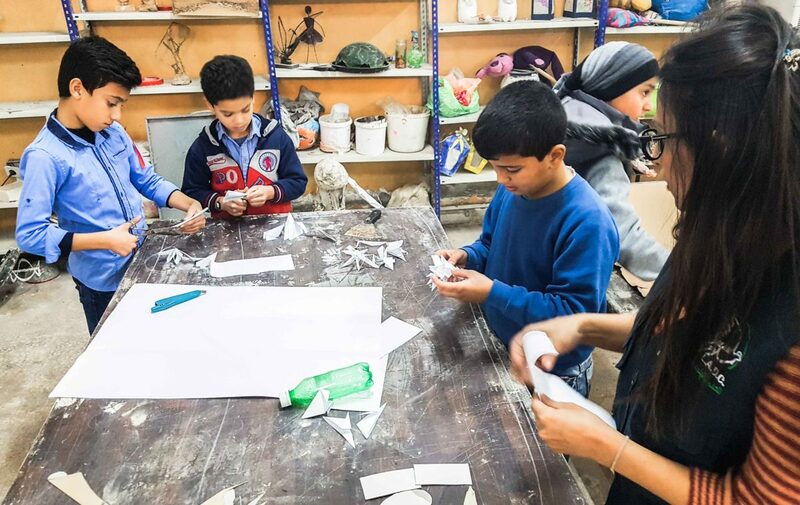 Our hope is to not only support Syrian children, but also to lay the groundwork for future projects that will reach a greater number of individuals within Syria who have been affected by the conflict.